Just posted an article which describes the EL3N Sakuma style amplifier. Most definitely one of the best sounding amplifiers I have ever built. Price/quality is unbeatable..
A really good recording by STS-Digital issued on vinyll: Tango Extremo Live, a Dutch ensemble. New website look and feel..
Changed the website layout to a more responsive layout, also for smaller (mobile) devices. Perhaps the whitish background with dark lettering is also better readable? Just in for an impression: A power distributor by Musical Affairs. The idea for the technical basis was supplied by STS-Digital, hence the nameplate. 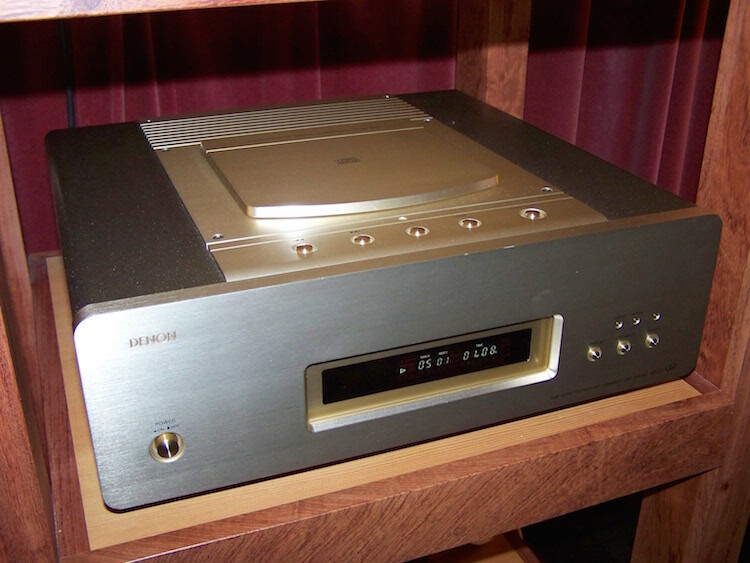 A classic top CD-player from the 90-ies, weighing around 20kgs. ..and still a top performer these days! Quality they do not make anymore these days. Makes me want to spin all my cds again!